Employee Financial Stress is Costing Your Company a Bundle – Stop It Now! There is a silent epidemic that afflicts 30 million workers in the US – a quarter of the American workforce – and it could cost your business up to $15,000 per year per affected employee. Over 25 years ago, it was reported that an employee’s personal finance problems had a direct negative affect on their employer’s profitability. When first reported in 1979, 10% of working adults reported that they routinely experience personal financial difficulties; today that number is up to 25%. Financial stress is frequently listed as the top source of all the stress experienced by employees. Following are five ways your financially stressed employees are costing your business huge losses every month of every year. Unless your workforce is unique, at least 25% of your employees – regardless of their position or salary – are affected. That’s how much time on-the-job a financially stressed employee spends distracted by their personal financial difficulty. This distraction takes them mentally away from the work you pay them for. If that estimate seems high, then ask yourself if the following scenarios sound familiar: Employees spend time dealing with calls from creditors; arranging debt consolidation loans; worrying about how bills are going to get paid; worrying about having enough money to pay for medical bills, college tuition, and retirement; day dreaming about what a life without financial stress would be like; or dealing with banks about bounced checks. Employer Cost: $7,000 per-employee/per-year in lost productivity alone! The distractions and inattentiveness caused by personal financial stress are significant contributing factors to the level of workplace accidents. Stressed employees can physically injure themselves and co-workers. Distracted employees are a danger to the company’s property and equipment. Distracted employees are more likely to damage manufacturing equipment or other equipment than employees who are fully focused on their work. In the medical field, inattentiveness can literally be a “life and death” situation. Many worker compensation claims and medical malpractice claims are tied directly to employee inattentiveness or distractions caused by personal financial stress. In many cases, the actual malpractice claim and the cost paid for the claim will occur long after the financially stressed employee has left the company. Employer Cost: In 2001, it cost employers $29,000 per work place accident in lost productivity, uninsured costs, accident investigation, production slowdowns, and new employee training. These costs are expected to continue to be significantly higher in the future. Hypertension, insomnia, tension, anxiety, depression, headaches, abdominal and digestive problems, ulcers, eating disorders, fatigue and, drug & alcohol abuse. 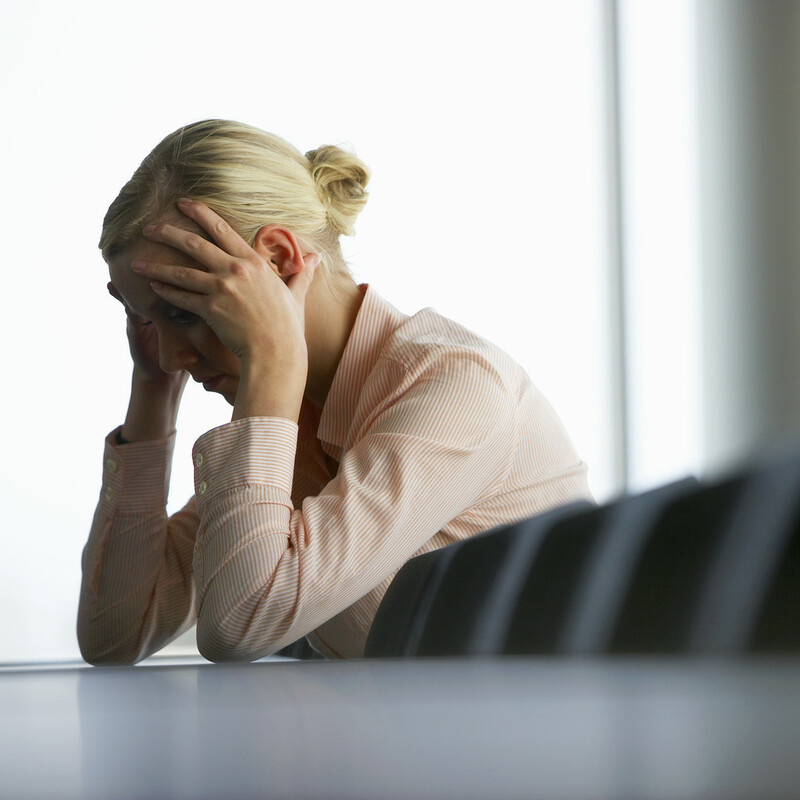 Do any of your employees suffer from these stress-related illnesses? What about psychological and marital counseling? How many marriages are strained as a result of financial stress? These stress related problems are costing your business a bundle in increased employer healthcare costs and in absences caused by these illnesses. On any given day, over 1,000,000 employees are on sick-leave as a result of stress related issues. Employer Cost: $300 per day/per employee in lost productivity for each day an employee is absent. This does not include lost revenue or increased healthcare cost of $11,000 to $13,000 per-year for each drug user in the workplace. Alcohol and drug abuse may cost employers up to 10% of their total payroll costs. Financially stressed employees believe they can “earn” their way out of their financial problems. Financially stressed employees often change jobs just to earn more short-term income which they mentally commit to use to pay off outstanding debts. Unfortunately, without learning new money management skills, these employees only expand their lifestyle to fit their new salary. Rather than resolve the old financial problems, these employees often create new and bigger financial problems to be resolved at a later date. Employer Cost: It costs an employer between $3,000 and $13,000 to replace the average employee. In most cases, your HR Department bears the brunt of the employee financial stress related issues. Most HR Departments are not staffed to handle the variety of issues that arise related to employee financial stress. Handling calls from bill collectors, helping employees file bankruptcy claims, processing 401(k) loans, calls from ex-spouses concerning past due child support payments, processing wage garnishments and processing advanced wage payments are only a few of the distractions that financially stressed employees create for your HR Department. Financially stressed employees not only experience personal loss of productivity, but can also serve as a distraction to fellow employees. 1. “The Importance of Workplace Financial Education to Employers” by Dr. E. Thomas Garman, published in the American Express Guide to Workplace Financial Education and Advice, 2004.